POLYFIT INTERNATIONAL LIMITED(FUTURE MONEY DETECTOR). 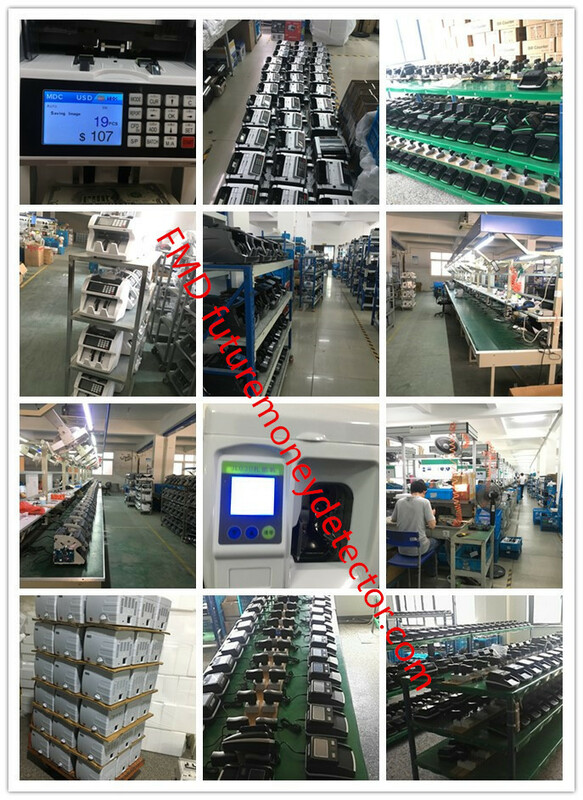 is established in 1991, specialized in developing, producing and selling “FMD” hand-hold detector,mini detector, Banknote Detector, Banknote Counter, Bill Detector, Currency detector,Banknote Re-counter, and Banknote Bundler and so on. After all these years of evaluation by the markets, our products have been sold to all over the world, and proved to be very stable, successful and favored by the clients. There are more than 30 kinds of serial products which get 65 patents in China The three-Detection (UV, MG and IR) banknote counter, safety line detector sensor and watermark detector sensor are the initial and newest products in China. We have established more than 40 Service Offices all over the country. FMD has already established long-term cooperation relationship over 50 companies, government agencies. The company has gone through intense market competition and the test of honesty and credit and have created famous brand by its good performances’ products, excellent services and the indomitable enterprise spirit. It has become a reputed corporation in the financial circles in China. 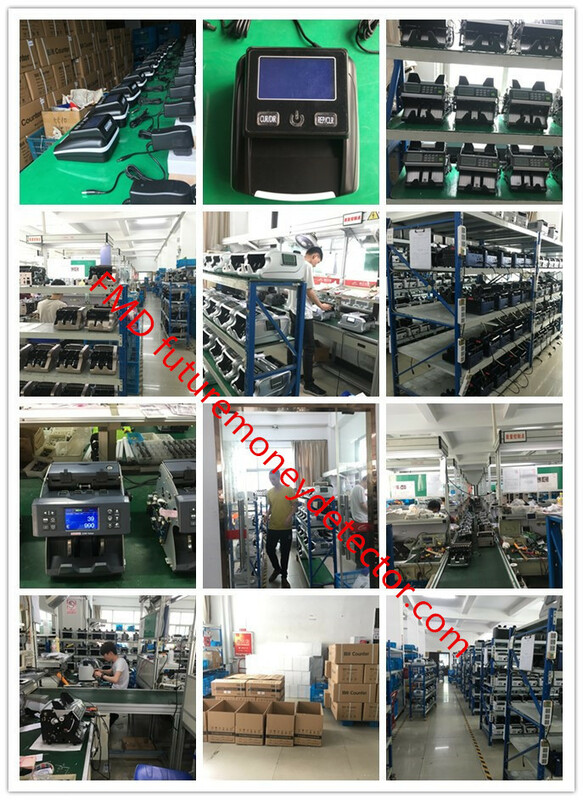 There are only about 30 companies have the production license of currency counter and counterfeit detector in China, we are one of them. Our counterfeit detectors are in the leading position in China.